Find out all about our services here! Hundreds of local homeowners have trusted our company for professional garage door repairs - and you can too! We fix broken springs, install or repair all types of opener units, and replace spare parts. See more information on this page. 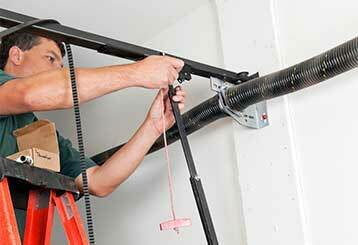 If your garage door has been acting oddly lately, from making a lot of noise to getting stuck, we can help! To find out more about what we can do for you, click here. 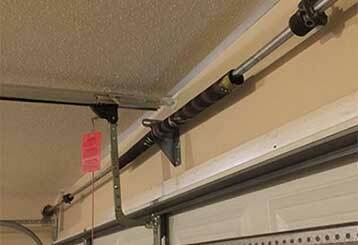 Your garage door springs are crucial, but they won’t last forever. It’s essential to ensure your springs are kept in good shape so you'll be able to rely on your door for years to come. 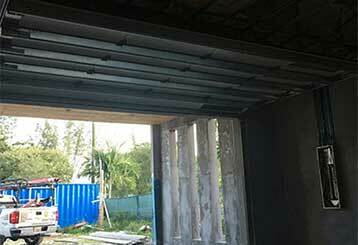 If you're searching for any type of opener related service – then look no further. Our specialists can help you deal with any related issue. Find out more here. 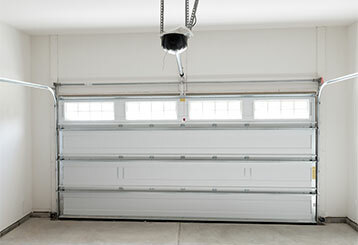 Regular garage door maintenance is the best way to ensure not only your system's longevity but also its continued safety. Proper inspection and testing on a regular basis are crucial for achieving that. 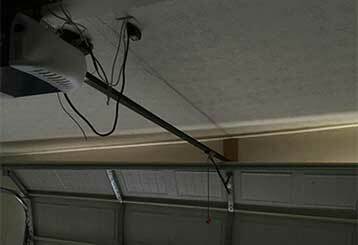 Urgent issues concerning openers and various other parts of your garage door system must be tended to as soon as possible. Good thing our professional team is here to help.